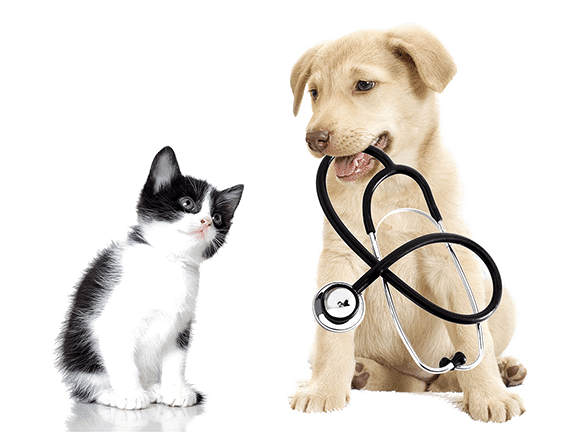 Kindness Animal Hospital offers affordable and convenient vet services for pets in Tulsa and the surrounding areas. The prospect of your pet having a surgical procedure may seem scary, but it doesn’t need to be. At Kindness Animal Hospital your pet is in good hands. Whether it is an elective procedure or an emergency surgery, we do everything possible to keep your pet safe. 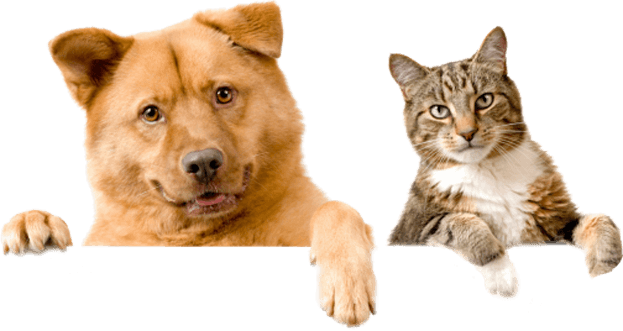 Before a procedure your pet will be examined by the doctor, have an intravenous catheter placed and have pre-operative blood tests performed. Pain medication is given both before and after the procedure. We utilize a heated surgery table for your pet’s comfort and well-being. In addition to using a monitor that alerts us to changes in your pet’s body temperature, heart rate and blood oxygen level, a veterinary assistant constantly monitors and assesses your pet and records their vitals during their procedure. We monitor them after the procedure as well, until they are awake and alert enough to be fed breakfast. Dr. Hurst has over 20 years experience repairing torn cranial cruciate ligaments (also called ACL). This is a common knee injury in dogs resulting in severe lameness. She performs a lateral extracapsular stabilization using Orthofiber and crimps. Most patients have excellent return to function. We do not perform declaw surgery at our hospital. 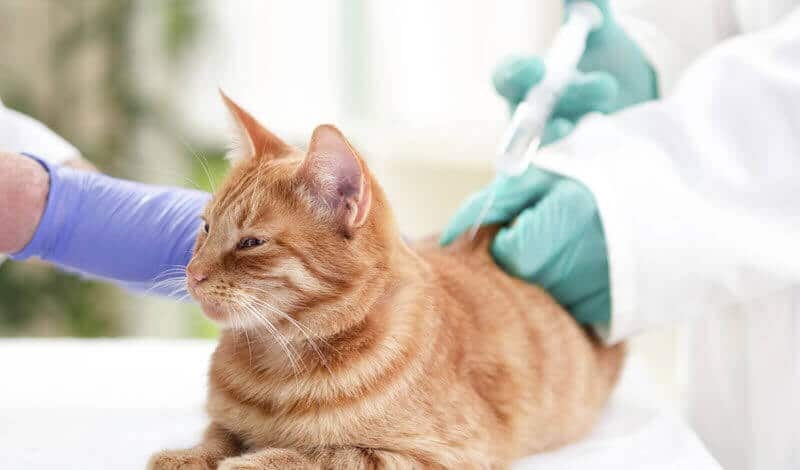 The latest research has shown that declawed cats can experience permanent nerve pain after the procedure, even if the whole 1st segment of bone is removed and even with the use of a laser. Declawed cats are also more likely to develop spinal arthritis due to postural changes caused by the procedure. Behavioral issues, likely due to chronic pain, can occur as well. Instead, we offer education on training your cat, performing nail trims and applying soft plastic nail caps.